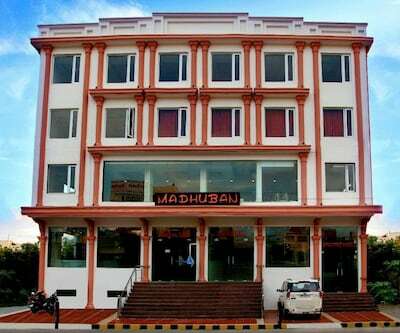 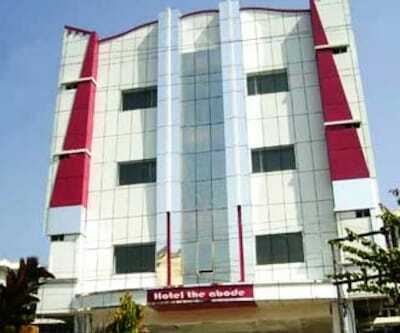 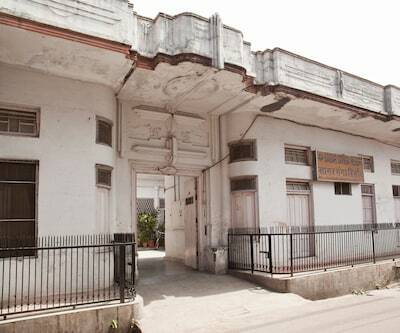 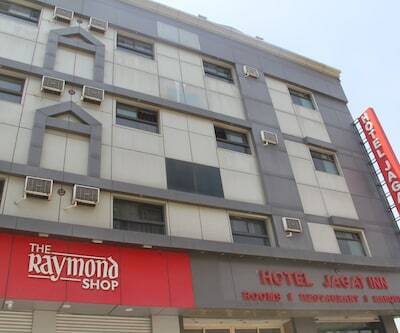 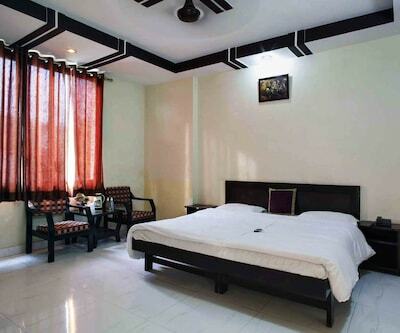 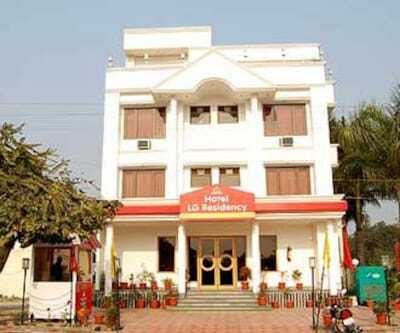 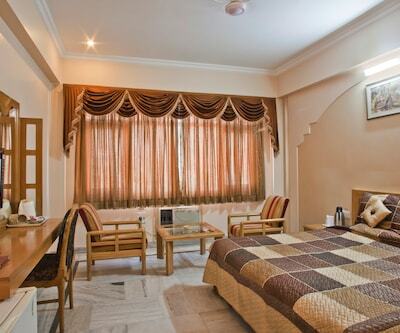 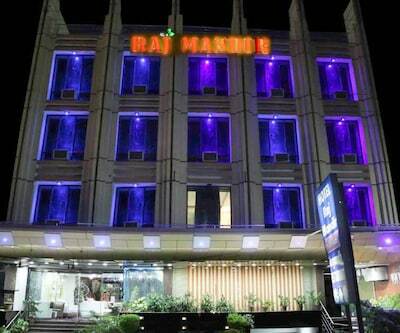 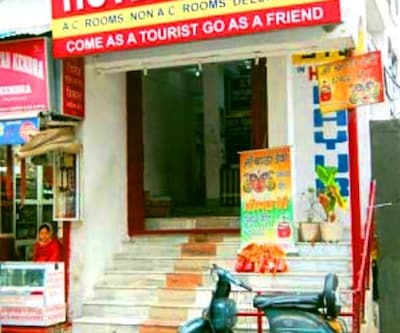 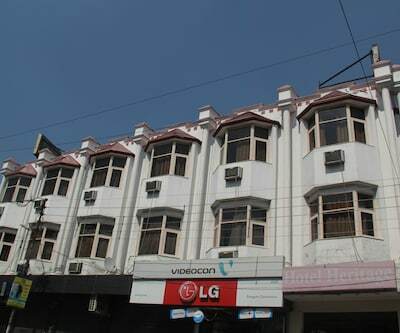 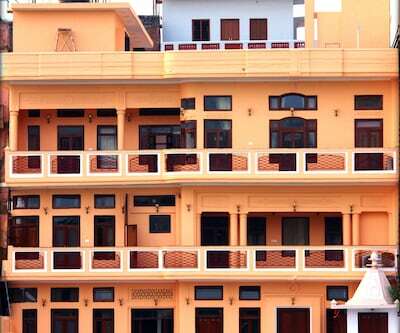 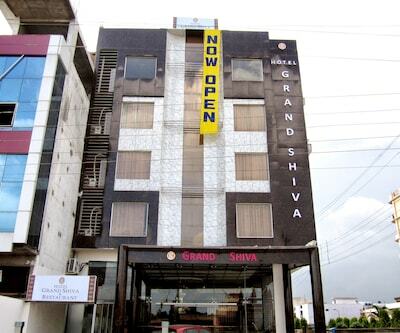 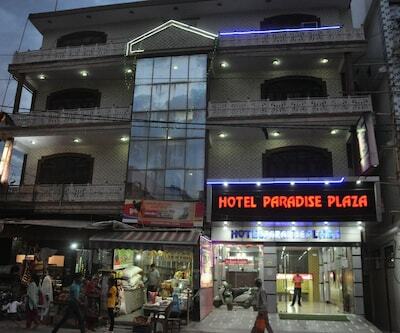 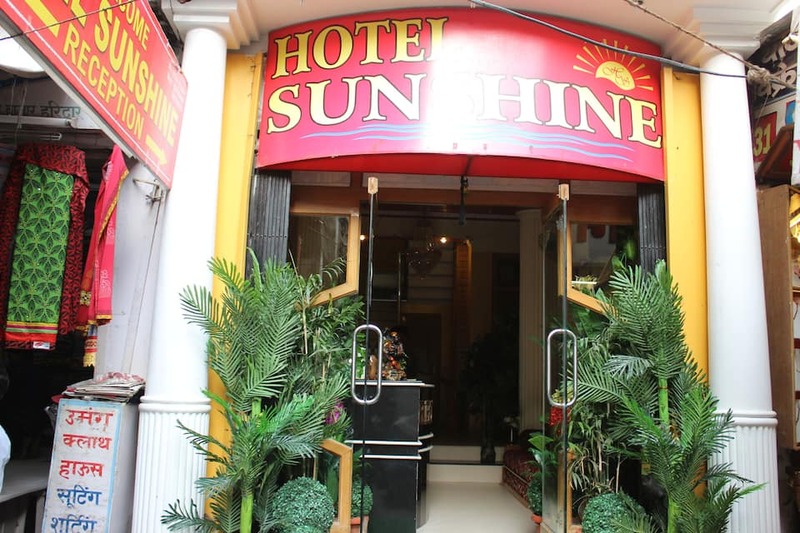 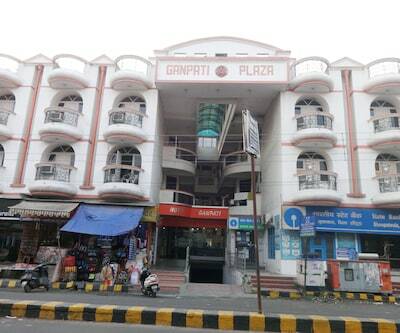 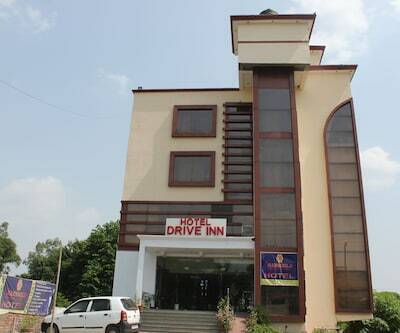 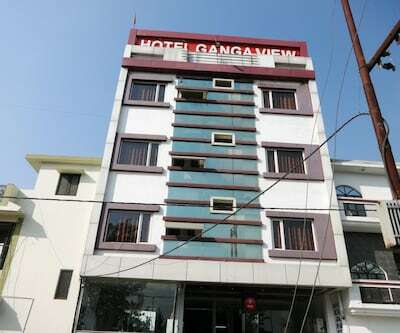 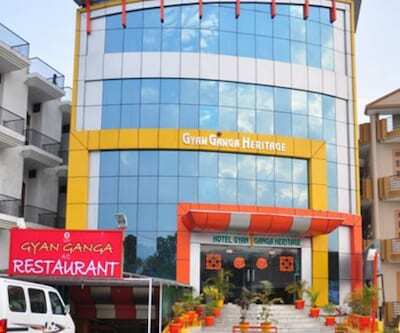 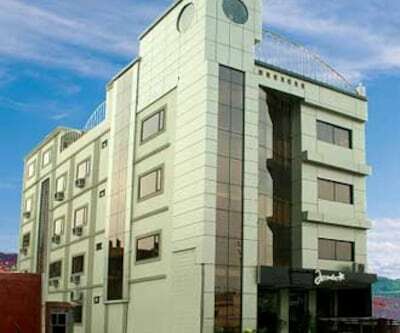 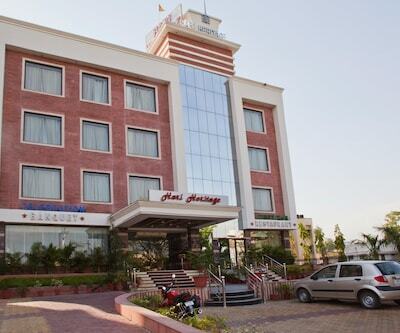 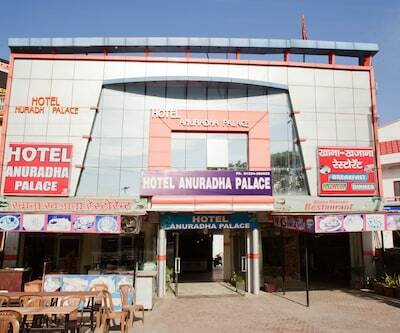 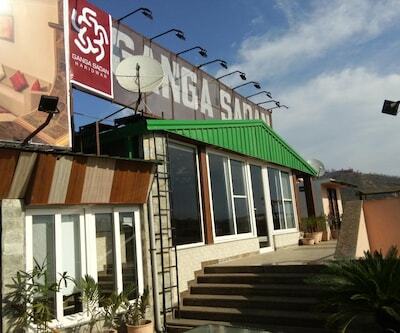 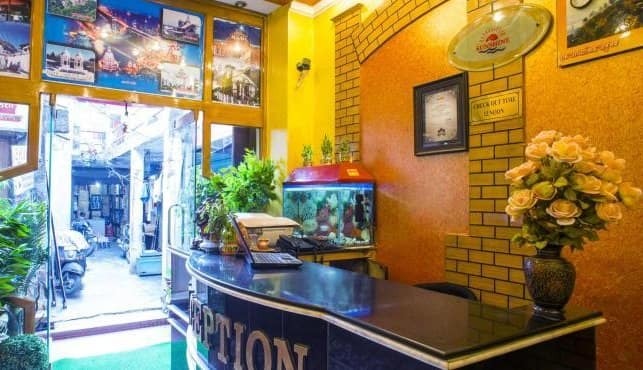 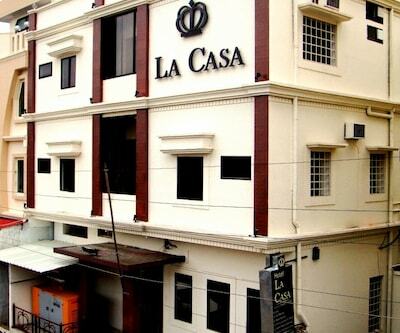 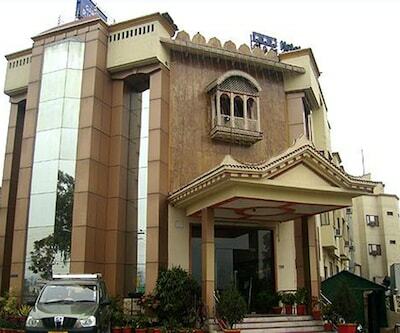 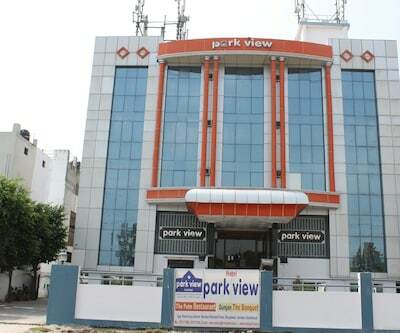 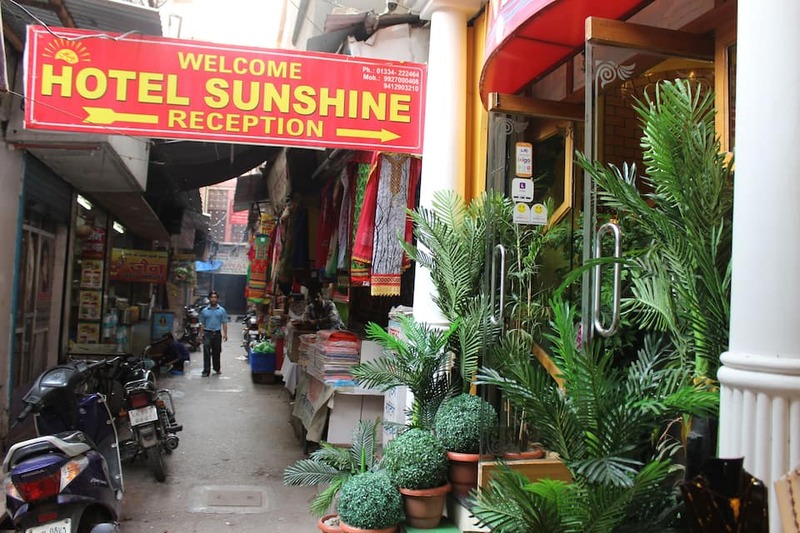 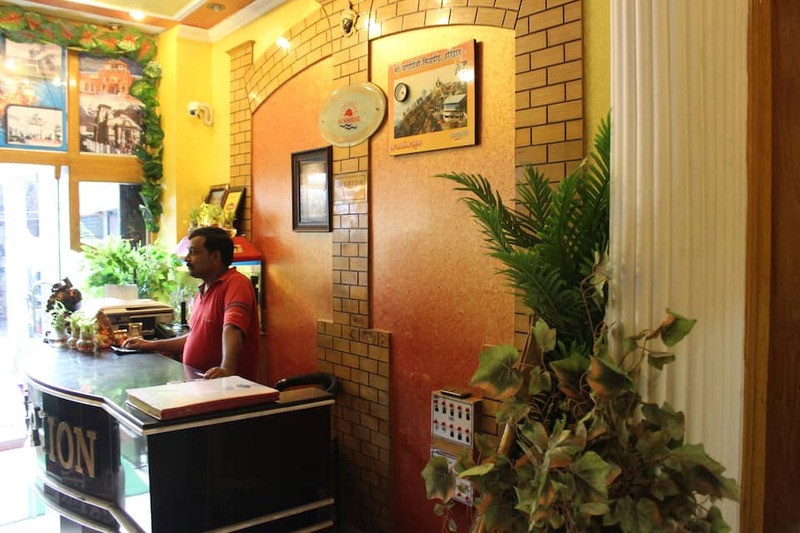 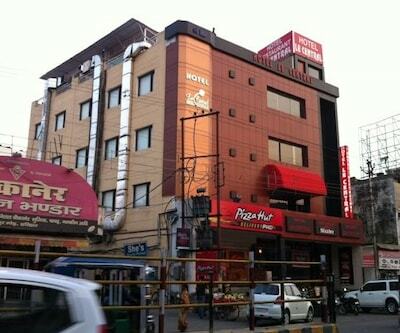 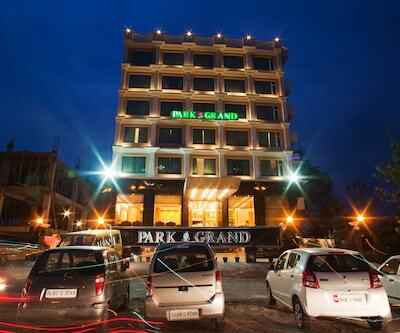 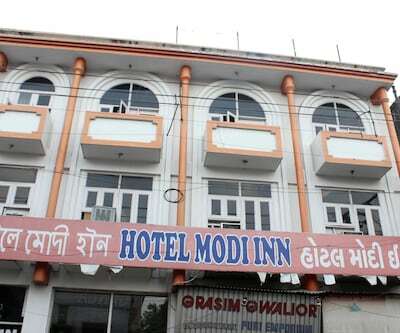 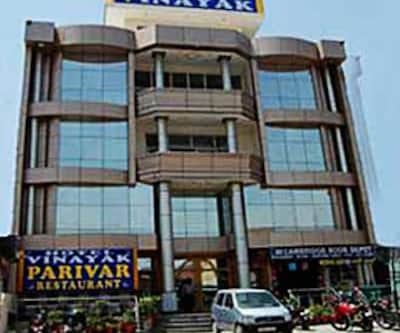 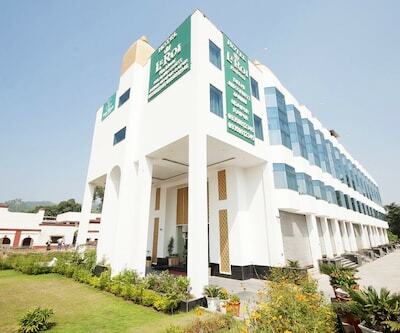 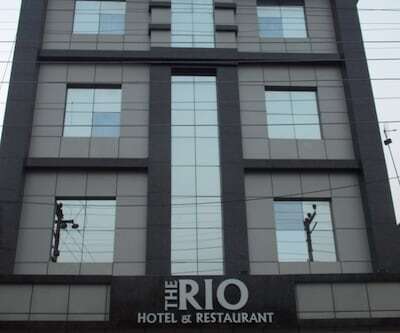 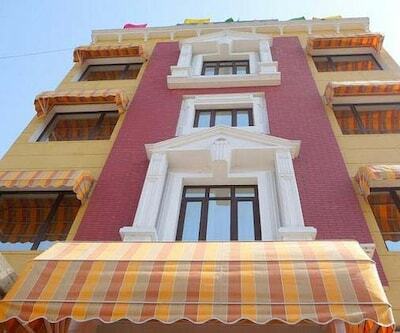 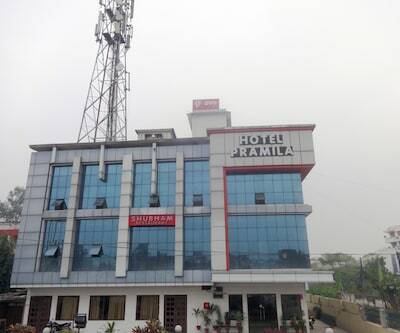 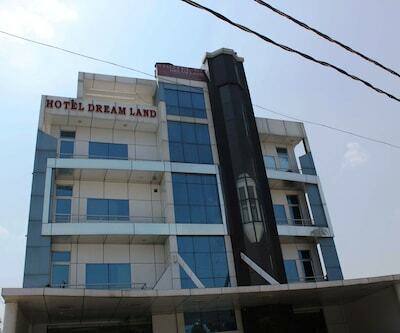 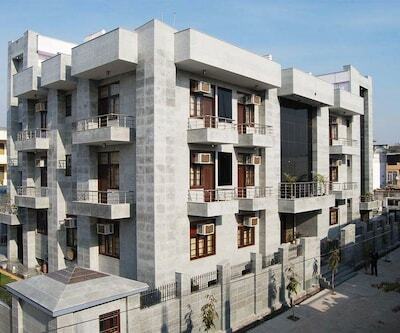 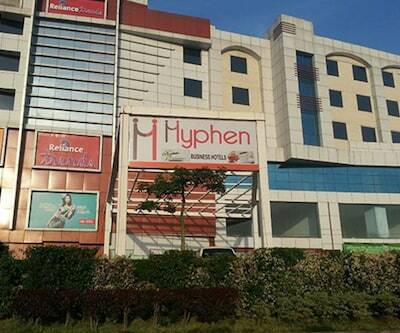 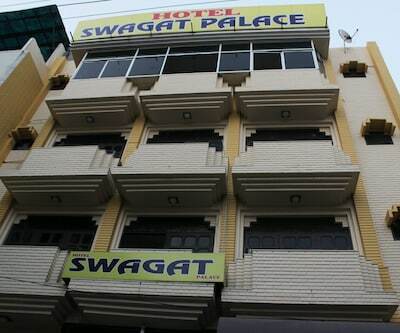 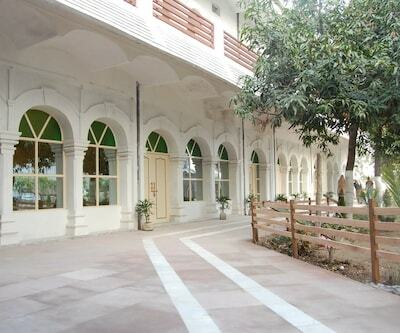 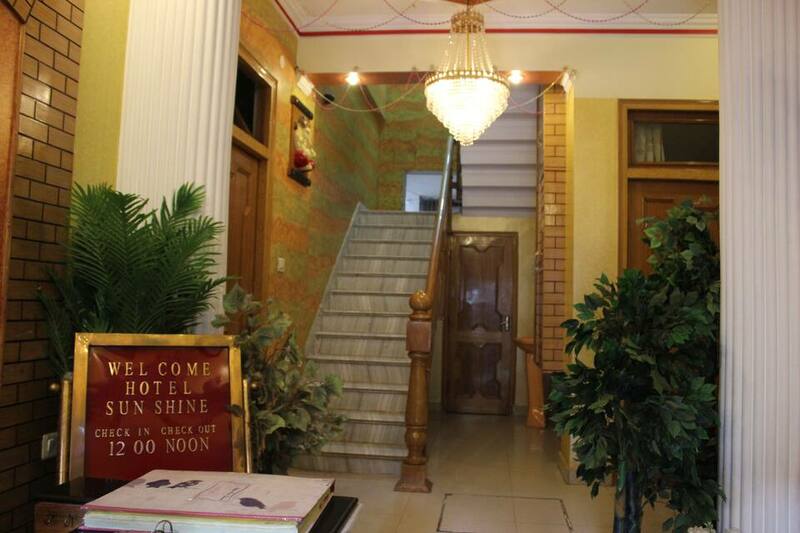 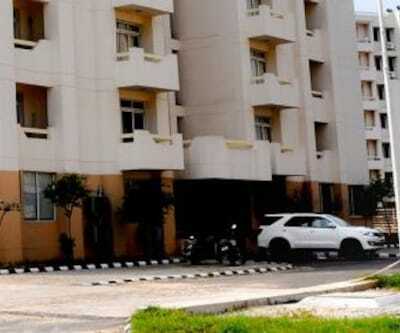 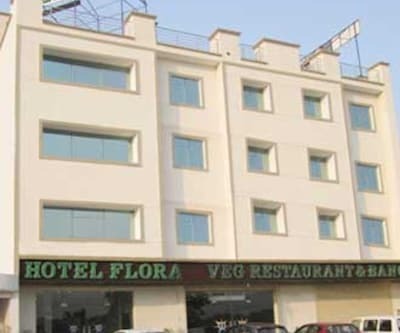 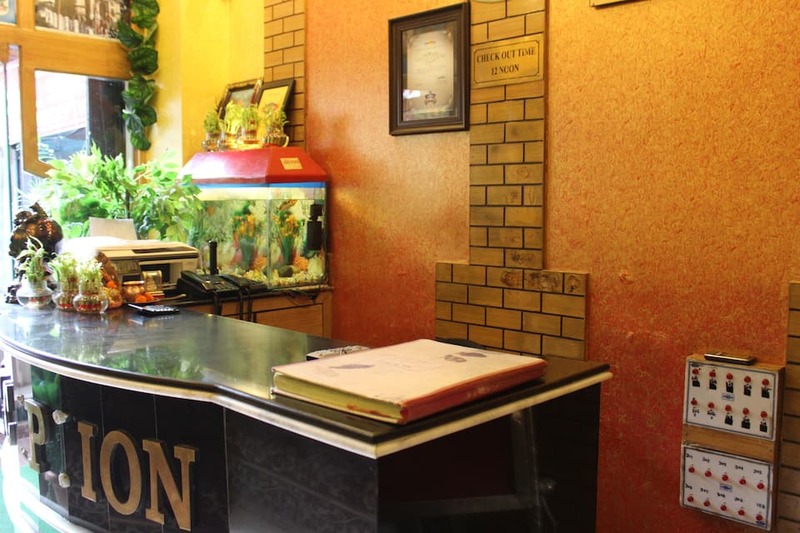 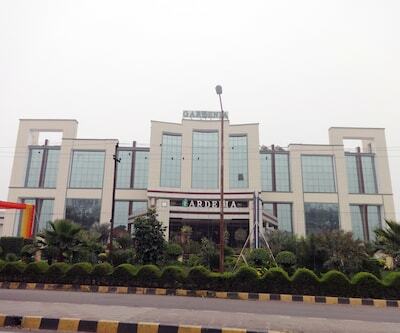 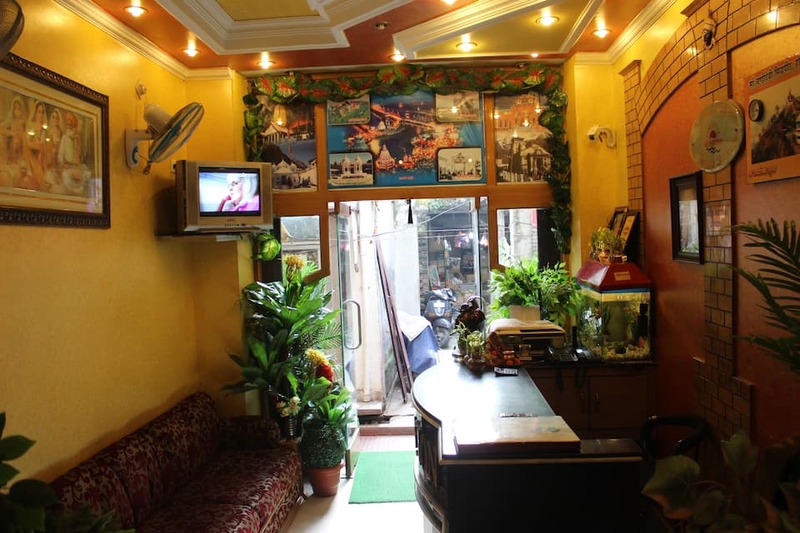 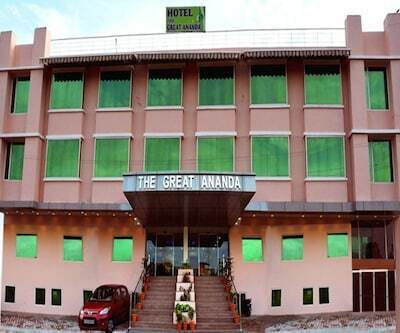 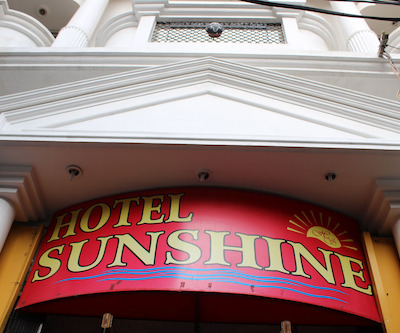 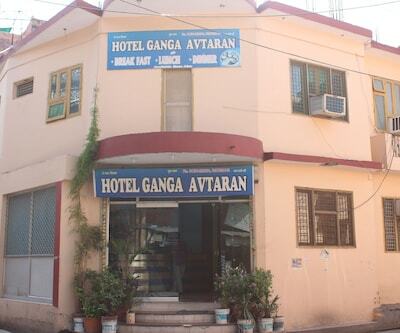 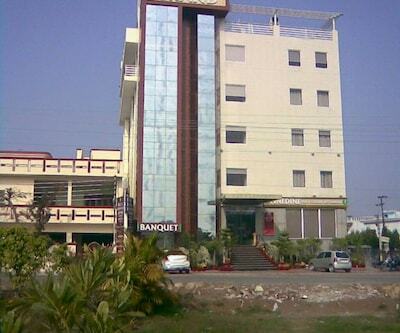 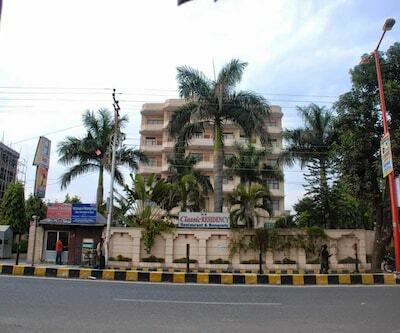 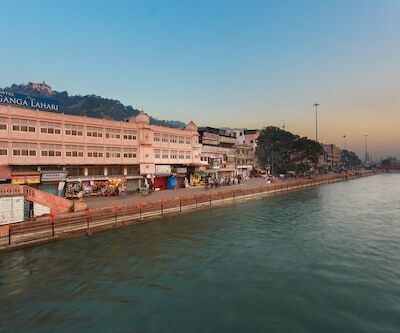 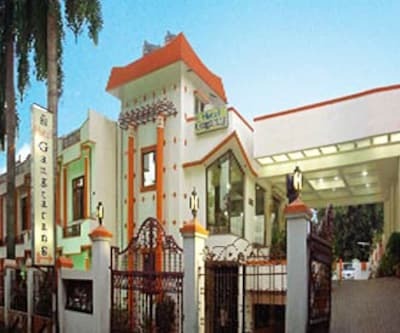 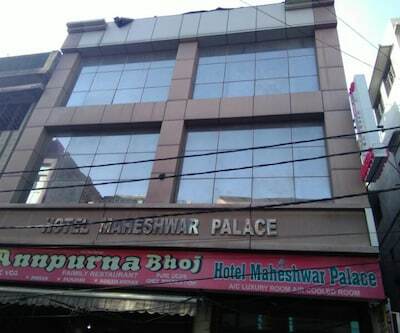 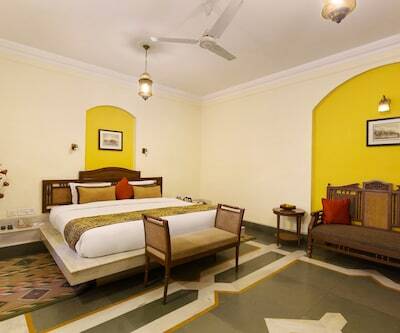 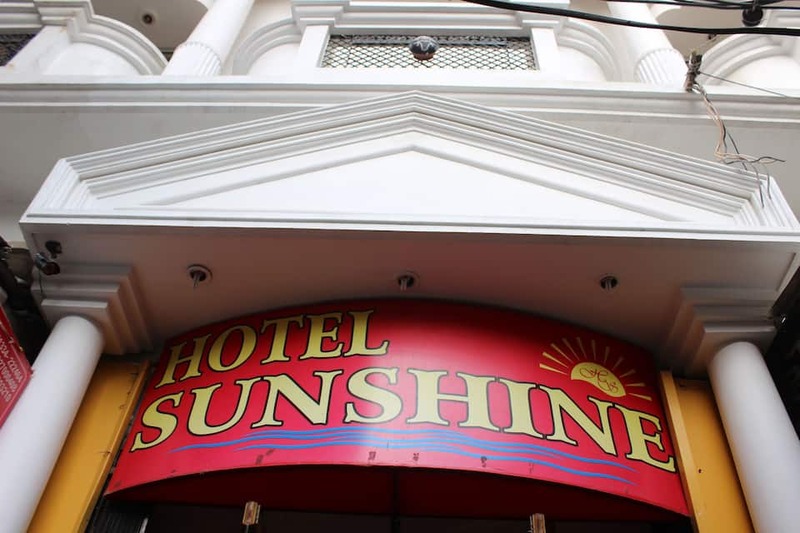 Hotel Sun Shine is 2 km away from Haridwar Junction(Railway Station). 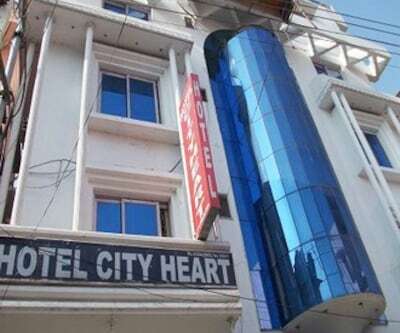 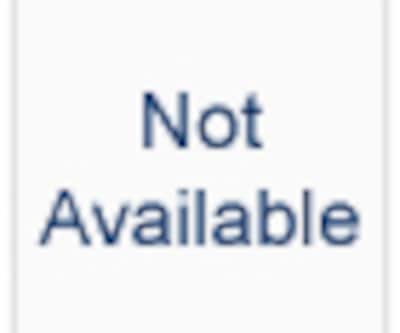 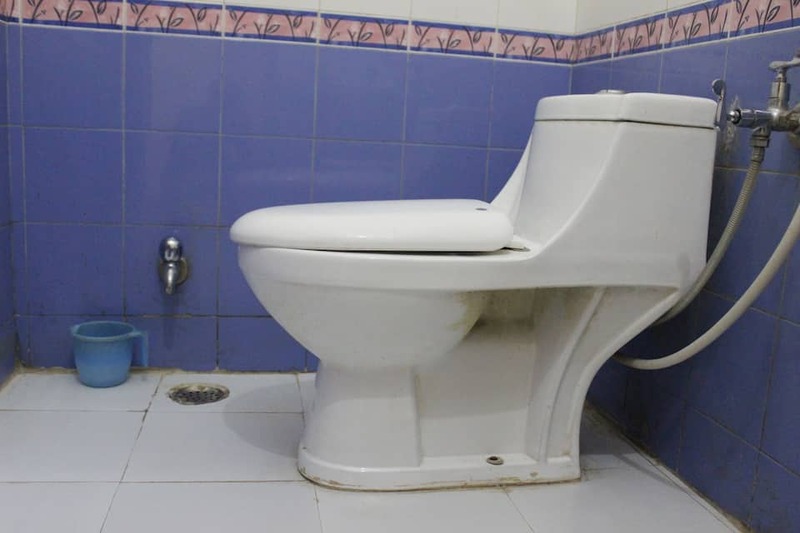 It has free Wi-Fi connectivity. 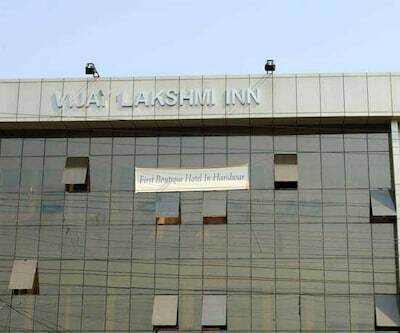 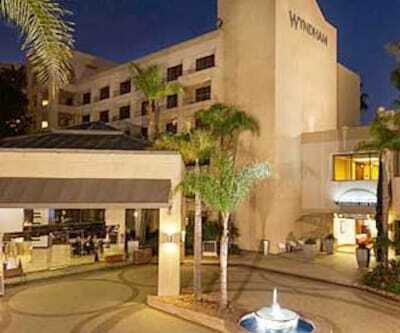 Hotel has a choice of both A/C and air cooled rooms. 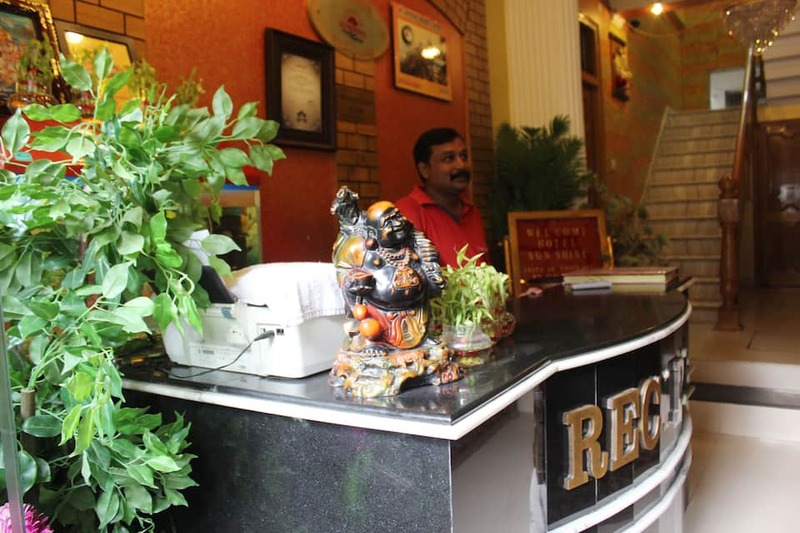 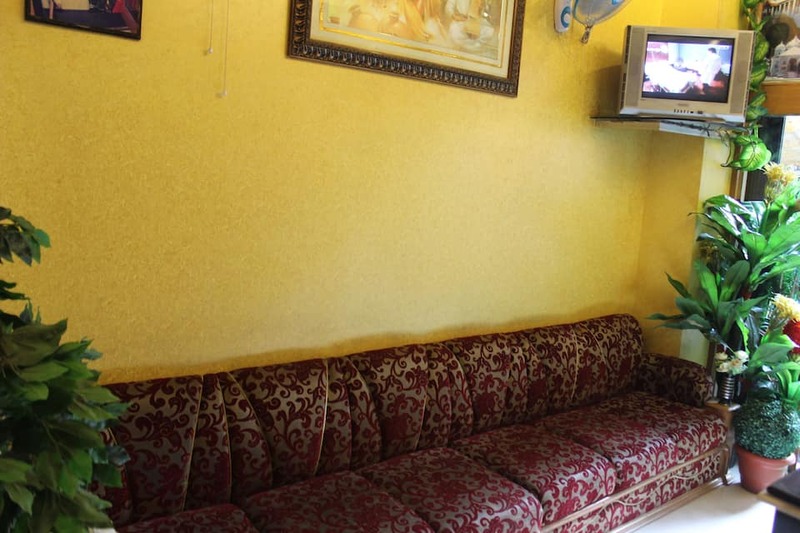 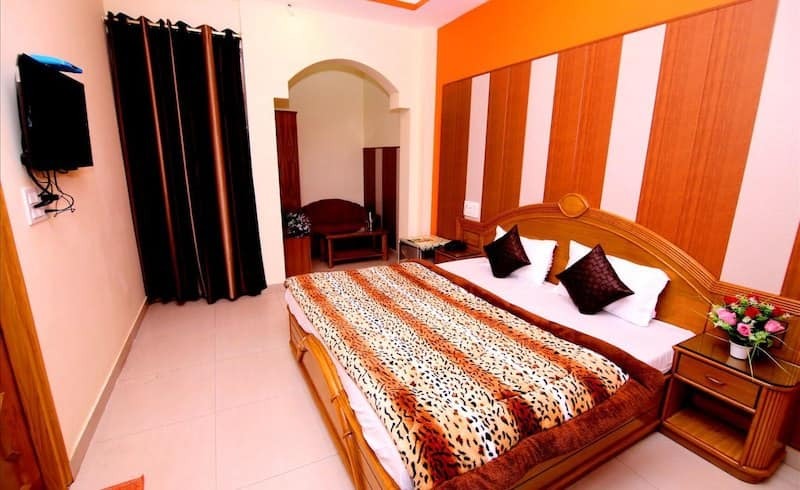 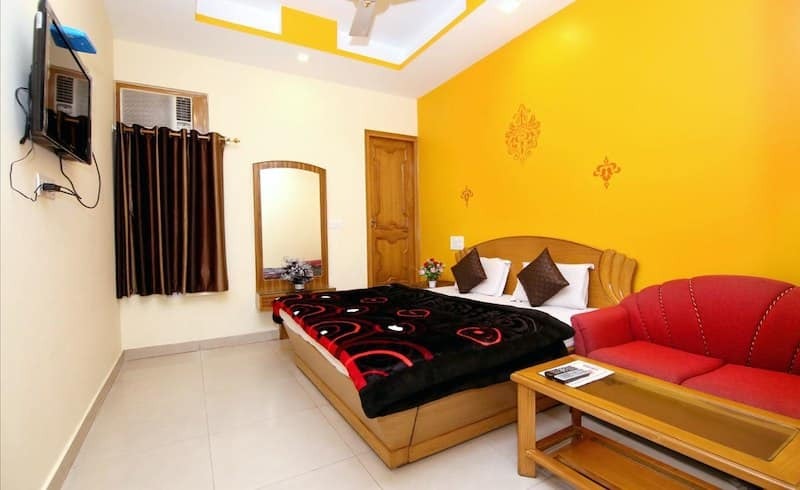 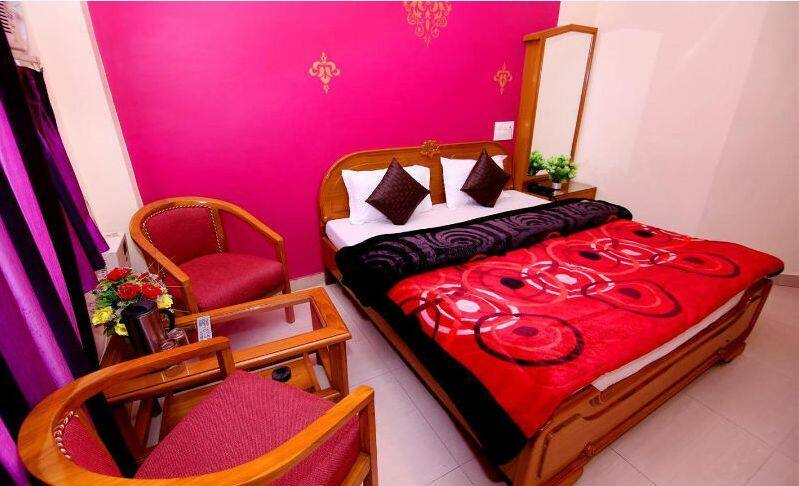 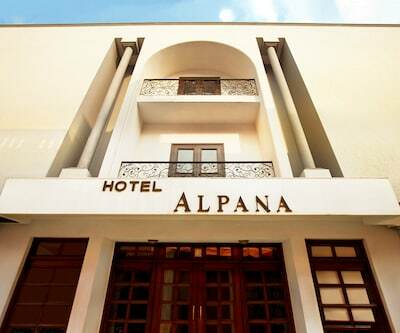 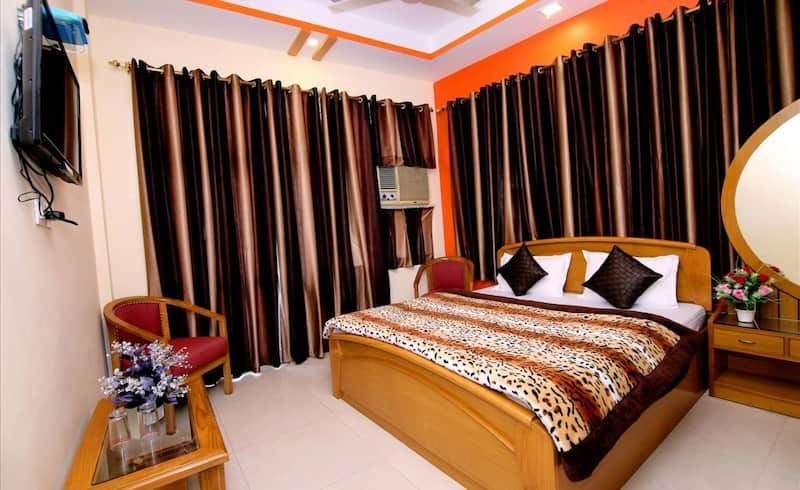 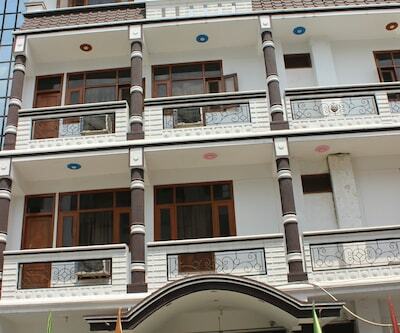 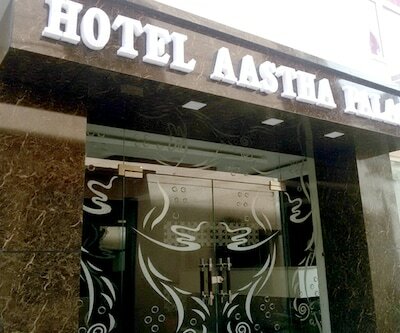 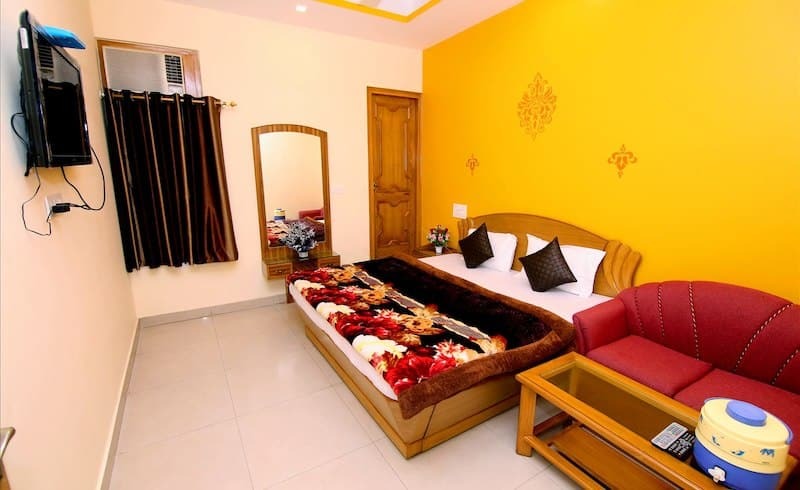 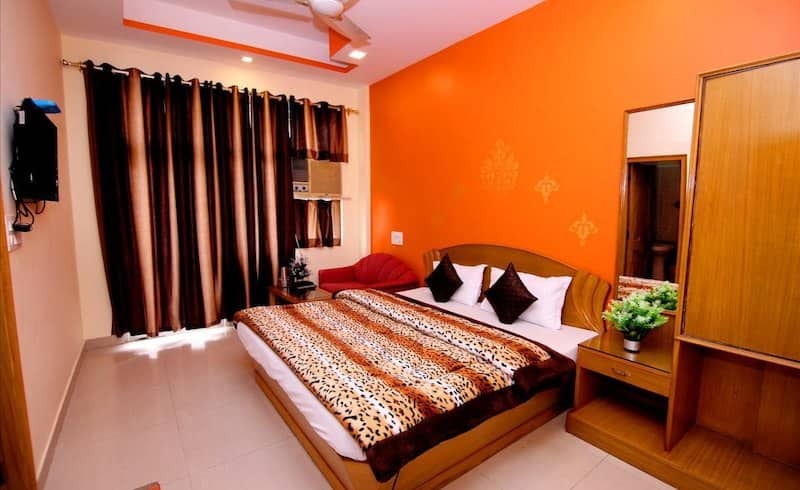 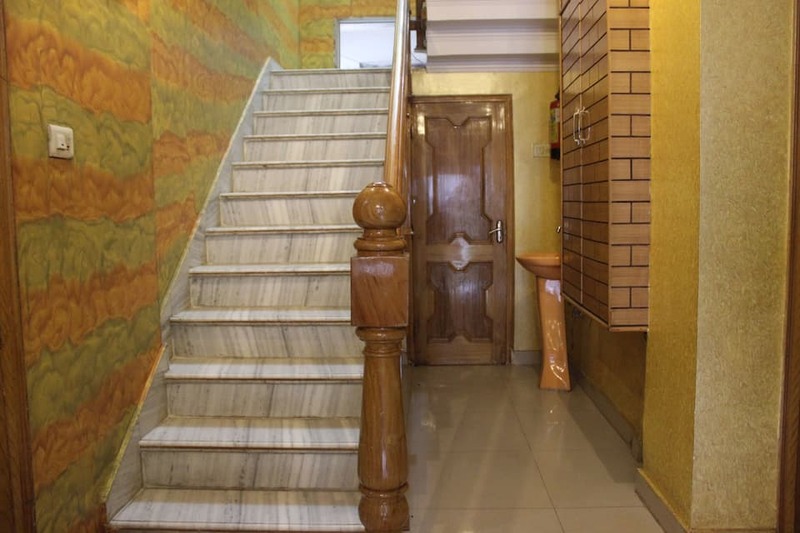 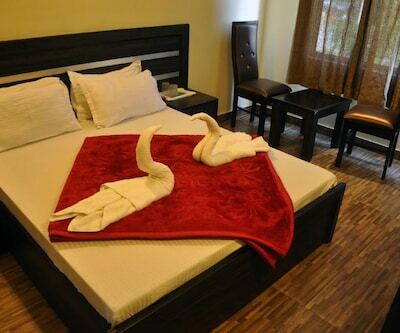 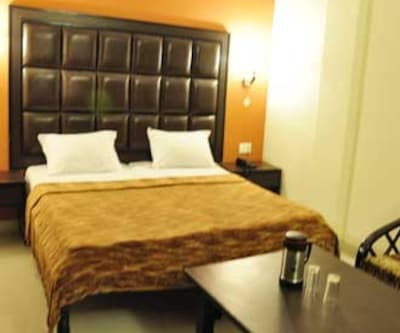 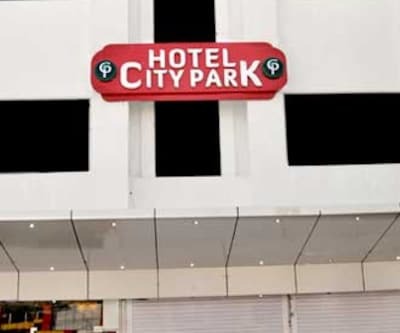 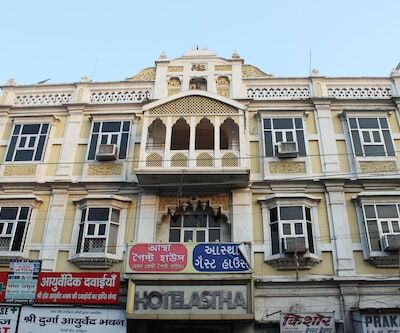 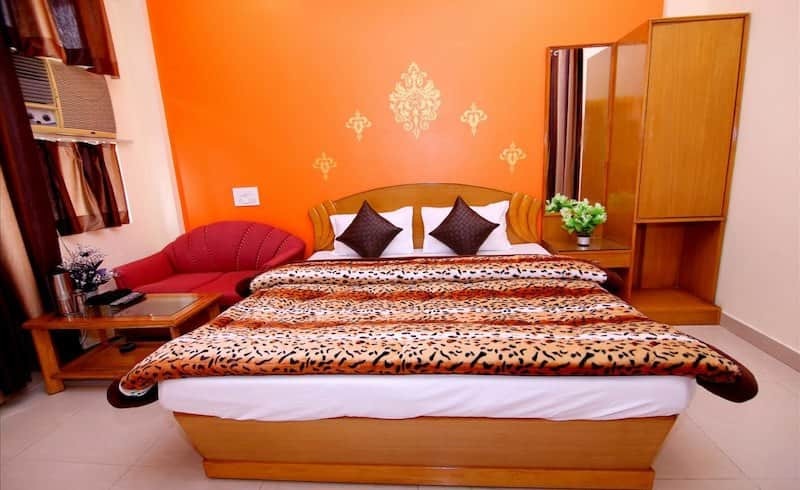 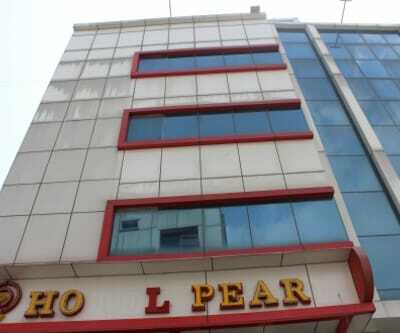 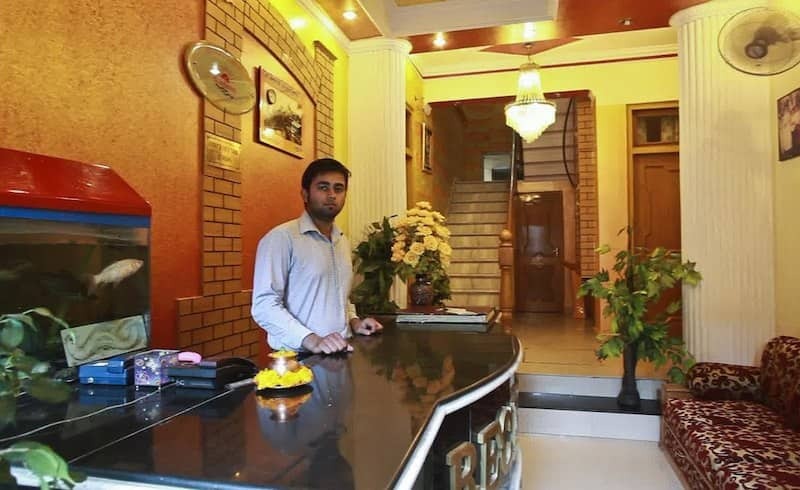 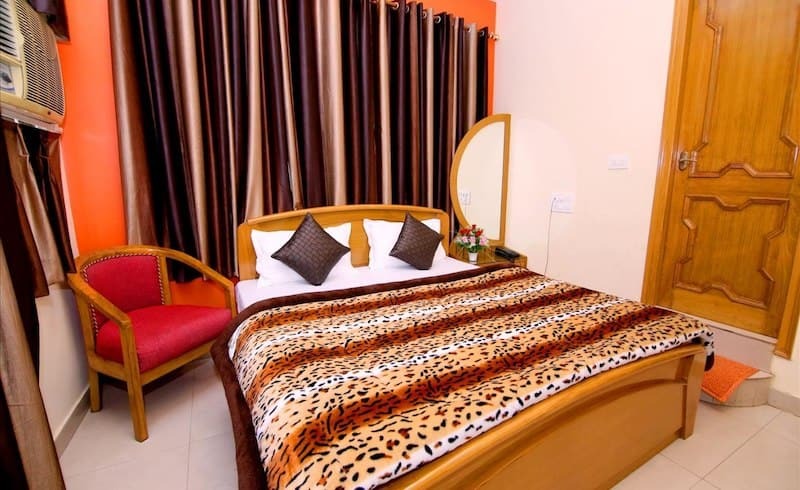 Each room is well-equipped with multi channel LED television, EPBAX, double bed, side table, centre table, hair dryer, attached bathroom with running hot/cold water and bath tub.